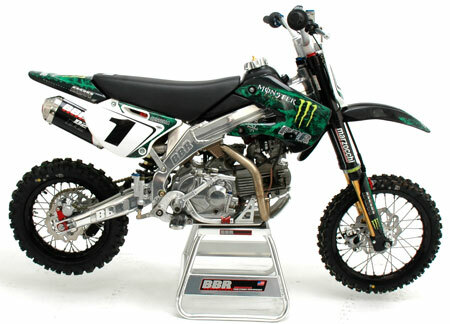 KLX110-PARTS.COM Specializes in Kawasaki KLX 110 or Suzuki DRZ110 Parts. Best selection of KLX110 Graphics, KLX110 big bore kits, KLX 110 exhausts and more!! KLX110, DRZ110, KLX 110, DRZ 110 Parts at low prices! FREE SHIPPING OVER $99.99 IN THE LOWER 48 STATES !!! 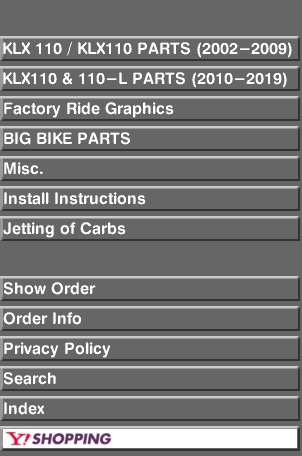 KLX110-PARTS.COM ONLY SHIPS WITHIN THE U.S.A & Canada! !